Property 6: Studio:400M sea lake and centers city, 800 m sea, direct access cycle track. 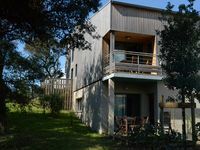 Hossegor central beach, beautiful studio any comfort classified ocean. 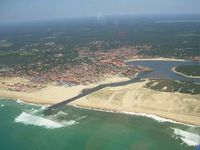 Property 34: Hossegor central beach, beautiful studio any comfort classified ocean. tr&egrave;s bel appartement, j'aimerais revenir!